What does the term ¨the cloud¨ mean? How does the cloud work? What are the benefits of cloud computing for individuals and businesses? These are some common questions to ask when it comes to the latest, new trend: cloud computing. Traditionally, you store information on and run programs from the hard drive of a computer. However, there is another available option to access information and programs – over the internet. This is known as cloud computing or referred to as the cloud. The general public and businesses of all sizes are taking advantage of the cloud and why not? It’s convenient, effective and best of all, you can use it anytime, anywhere. What are some examples of clouds? What are the 3 different types of cloud computing? What are the benefits of cloud computing for modern-day society? 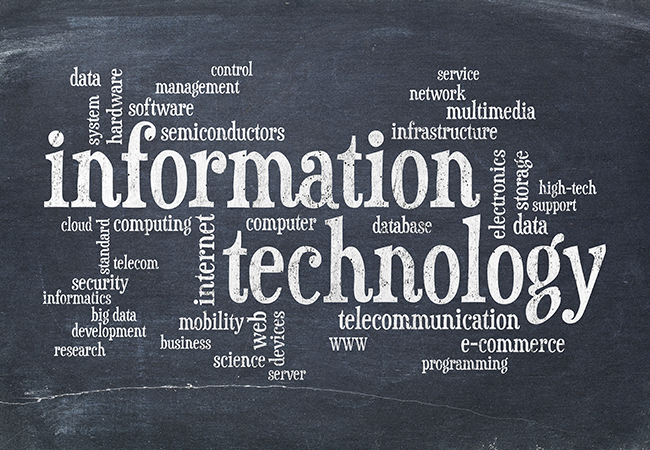 How has information technology made a major impact on cloud computing? Let’s start by explaining what cloud computing is. 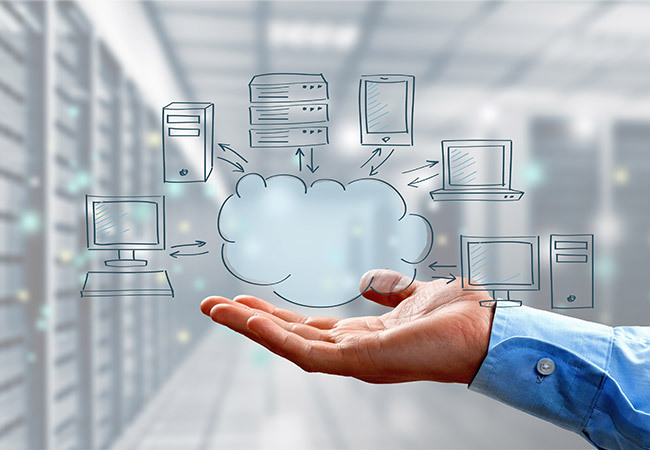 Cloud computing is when you store and retrieve data and programs using the internet instead of the hardware of your computer. The information is maintained and controlled by a cloud computing provider and you pay that provider to have access to this service, enabling you to share and store information and programs over the internet. Cloud computing has been nicknamed as the ¨cloud¨ meaning that the location of the hardware and software is unknown but it’s somewhere up in the cloud, which represents the internet. Cloud representations are used symbolizing the internet which shares information through virtual networks. So if you are collecting or accessing information, or operating a program through the internet, you´re cloud computing. When you search for something in Google, your computer sends a message over the internet to one of Google’s data centers, looks for the answer and instantly sends it back to you. A computer from another location does the actual work to find the answer to your Google search but you are not aware of this nor pay attention to it – the only thing that matters to you is obtaining the answer. Microsoft Office Online provides a selection of web-based applications that are versions of Word, Excel, PowerPoint and OneNote. They can be accessed through your web browser – no installation required. Google Drive works with cloud apps such as Google Docs, Google Sheets and Google Slides. You are able to store and share information online. Docs and Sheets also have separate applications. Cloud computing is categorized into 3 different groups: Infrastructure as a Service (IaaS), Software as a Service (SaaS) and Platform as a Service (PaaS). Infrastructure as a Service (IaaS) – IaaS is the most simple form of a cloud service as it doesn´t include applications or an operating system; it only gives you access to the infrastructure – raw computing hardware such as servers and storage. This is called utility computing since you only pay what you use. An example is web hosting. Software as a Service (SaaS) – With SaaS, you have access to a complete functional application that runs on another system. This type of cloud computing is considered to be the most popular. Office 365 and Salesforce provide SaaS offerings and people frequently use them. Google Documents and Zoho are 2 great examples. This type of cloud computing is referred to as on-demand software because software is accessed when needed. Platform as a Service (PaaS) – PaaS enables you to manage and develop applications including a base operating system and development tools. A company provides systems software and hardware to run them. It is commonly known as middleware since it falls between SaaS and IaaS. App cloud and the Google App Engine are examples of this type of cloud computing. Management – You do not have to worry about management which means that the service you use is provided by somebody else and therefore, managed and maintained by somebody else, so you don’t have to worry about viruses affecting your computer or keeping up-to-date with software or backing up the files you create. This is all handled by somebody else which allows you to simply focus on what you´re working on. On-demand – Cloud computing services are instantly available when needed. Usually you pay what you use similar to telephone or electricity services or pay a subscription. However, some services are free or paid-for in other ways such as Hotmail with advertisements. Public or private – There are public or private clouds. Web-based email and free services are examples of public clouds. These are opened to the public like the internet being easily accessible over a public network. Private clouds are accessed only through secure network connections like accessing an intranet. Amazon provides public clouds through Amazon Web Services and private clouds with a Virtual Private Cloud. 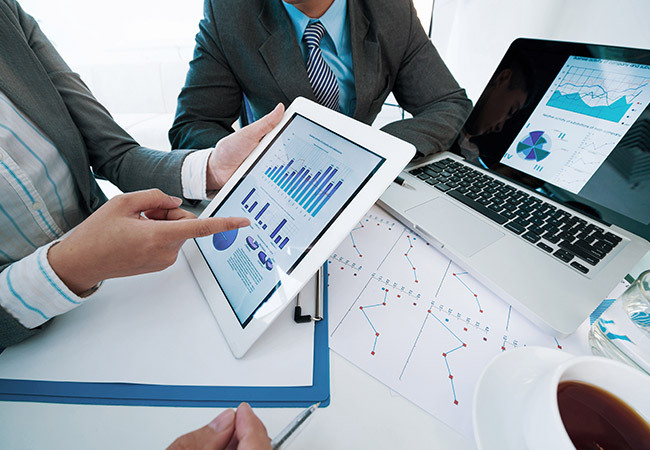 Information technology has played a big role in the business world. More and more businesses are turning to IT to benefit from digital tools and resources to improve their operations. In particular, IT has made a major impact on multiple areas of a business, cloud computing being at the top of the list. It has become popular among businesses due to providing efficient services and virtual management. It ultimately provides a convenient solution in this fast-paced society. It is most likely that there will be an increase in IT spending as businesses transition to cloud computing, creating a new generation of start-up companies and providers “in the cloud”. Likewise, information technology has influenced the general public. Individuals are utilizing information technology and performing online activities through cloud computing. Many tasks such as e-mail, online research and collection of information are accomplished through the use of the cloud. Now that we have reviewed what cloud computing is and how we can best use it to our advantage, you can take a walk into the cloud knowing exactly what you are doing, where to look and how to use it based on your needs. So if you haven’t already, enjoy floating up into the cloud! At Zimega TS, we keep up with the most modern day-to-day technologies. We value information technology and understand how it affects society. For this reason, we offer IT support for all of your IT needs. 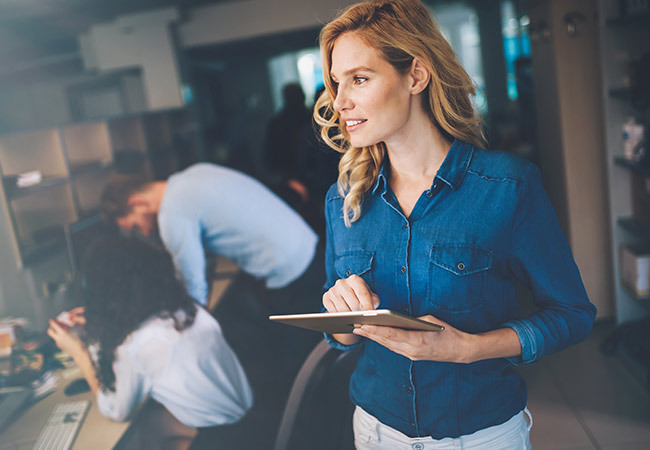 Whether you´re looking for remote IT support, desktop support, virtualization or network management, one of our professional managed service providers can help you resolve your technology issues and achieve your goals. Contact us today or come visit us at http://zimegats.com/.